With all the fun and creative outdoor learning activities, it is important to have one reliable and convenient storage unit to stock all the wonderful playground equipment an outdoor environment needs to thrive. 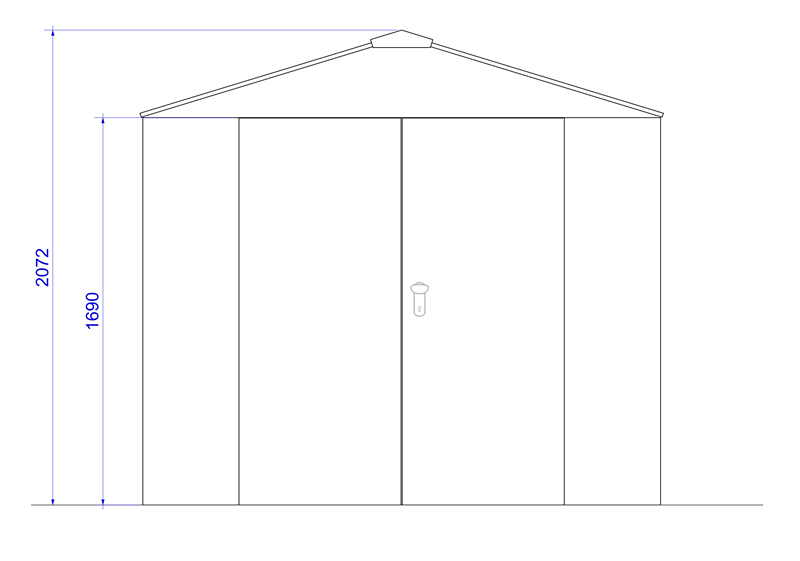 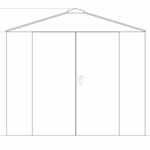 Our Large Steel Storage Unit is one of the biggest storage units we have available and is made out of galvanised and powder coated steel. 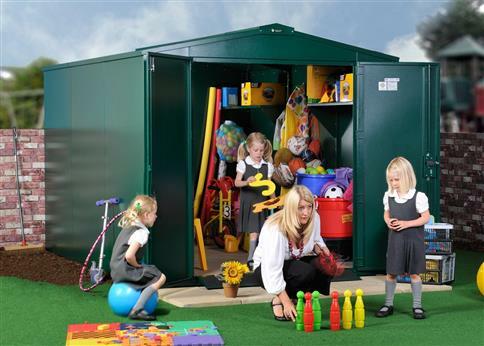 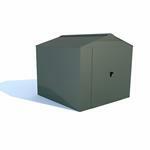 This unit has a great 2410mm x 2640mm base allowing you to store all your major pieces of playground equipment. 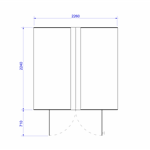 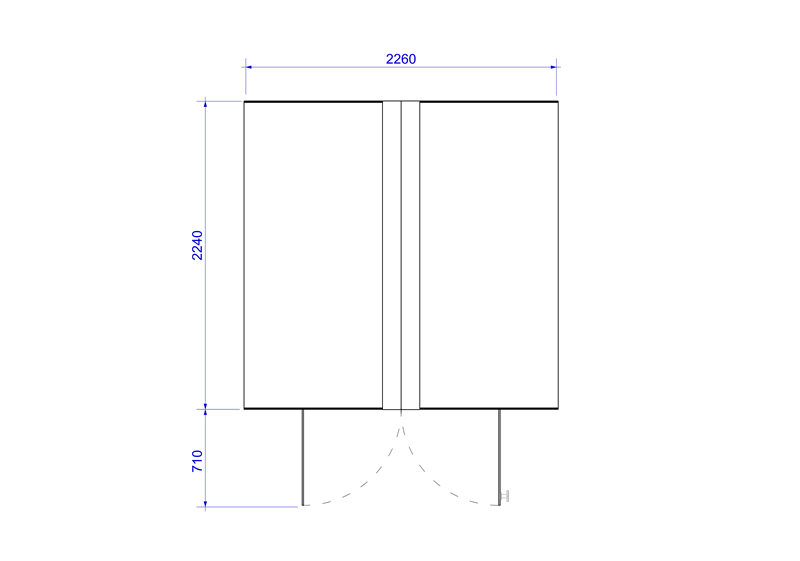 The double doors contain a 5 point locking system and a pick resistant lock making the product robust and safe. 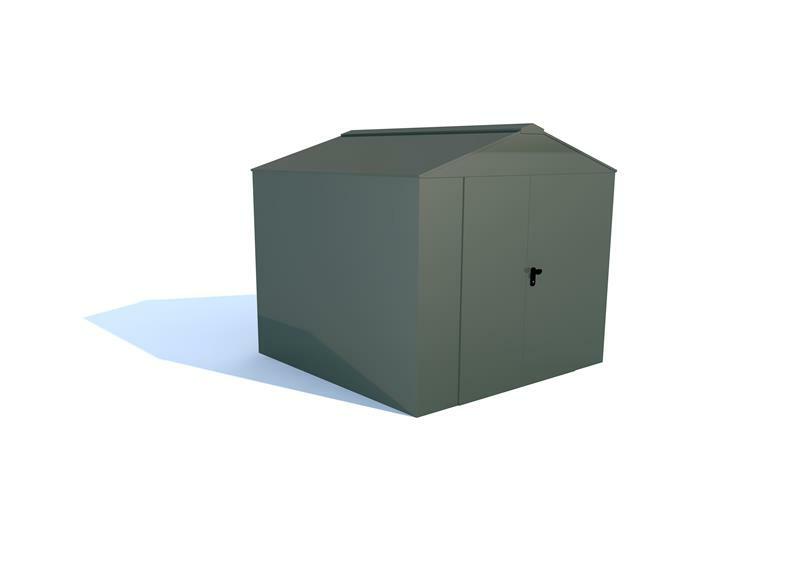 The base of the unit is metal with a wooden flooring over the top, making it child friendly for all your little helpers when getting toys out at play time or tidying up at the end of the day.